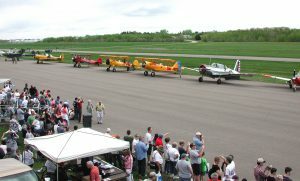 Join us for Discover Aviation Days on June 2nd and 3rd, 2018 at the Anoka County Airport – Jane’s Field in Blaine, MN! 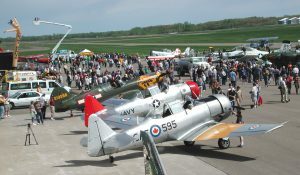 Discover Aviation Days is free to the public. 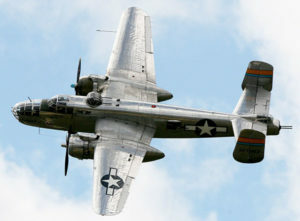 B-25 Rides are available! Click here for more details or Contact Us to book your ride today! If you want to get more involved with the planning process, please join us. 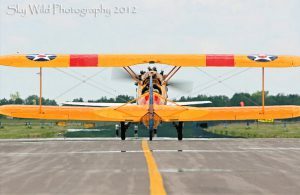 The planning team meets monthly and can use your help! 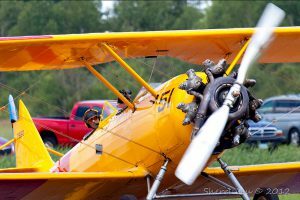 Email us at info@discoveraviationdays.org or call 763-568-6072.